Standard text messages fee apply. Only for US residents. the box on the below. E & B Construction LLC is an Oklahoma-based construction company servicing Tulsa and Northeastern Oklahoma. 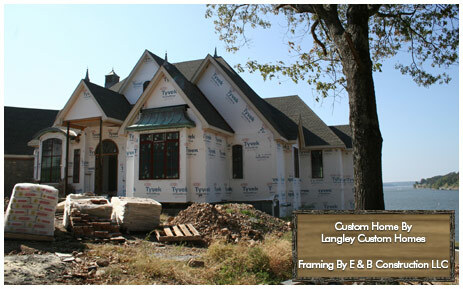 We have a large group of builders we work for in the Grove and Claremore areas and we are expanding our clientele base. 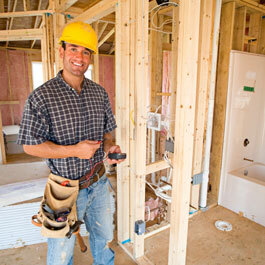 We also work for individual homeowners on remodeling and renovation projects. If you are interested in remodeling in Tulsa or the surrounding areas, then do not hesitate to contact us for the most expert construction in Northeastern Oklahoma. We specialize in new home construction and commercial construction in Tulsa, Northeast Oklahoma, and the surrounding communities. Not only is Remodel Oklahoma the choice for commercial construction in Northeast Oklahoma, we are also provide the best Tulsa home construction available. Our website is designed to provide existing and new customers the opportunity to learn about our general contracting in Tulsa and allow you to conduct business with us via the internet. We also provide resources and references for single family home building, multi-family home building, commercial build-out, and commercial building. We want to prepare you to make informed decisions about commercial and residential construction in Northeast Oklahoma, so please take advantage of the helpful resources below. If you are looking for a framing and remodeling company with 100 years combined experience remodeling in Oklahoma, then please contact Jake Evans at (918)740-8096. 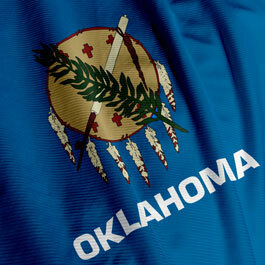 Youâ€™ll receive the highest quality Northeast Oklahoma remodel available at affordable costs.